Last week we said goodbye to yet another fantastic group of young apprentices. After spending five weeks of intense training with us over the past year, the group’s prospects are looking brighter than ever. They are now well on their way to a career in IT. From left to right - Iman Attia, Fraser Price, Lewis Graham, Billy Raymond Rowan Farmer, Gary Fildes (Instructor), Lamar Brownbill, Jack Lugar, Alex Buckland and Jacob Noble. As a result of their Firebrand Apprenticeship, the group of 9, known affectionately as DESK0913, achieved a staggering number of industry certifications. The industry recognised certs are definitive measures of their technical aptitude and identify the group as driven, smart and ultimately extremely employable. The brilliant achievement includes 73 exam passes of technical certifications, 7 ICT functional Skills, 18 City and Guilds exam passes – that’s another apprenticeship cohort with 100 exam passes. These are all official industry recognised certifications requiring diligent studying and the completion of tough exams. 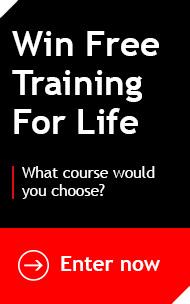 As anybody who has experienced Firebrand’s accelerated training will attest to – achieving these qualifications is no easy feat. And it gets even more impressive. These qualifications were all achieved by our apprentices during a year of full-time work. The group gained invaluable real-world experience with their employers and we expect them to remain employed even after completing their apprenticeship - a near-perfect 99% of them do. If you’re looking for a career in IT, you can get industry recognised certifications and earn cash whilst in a proper job. 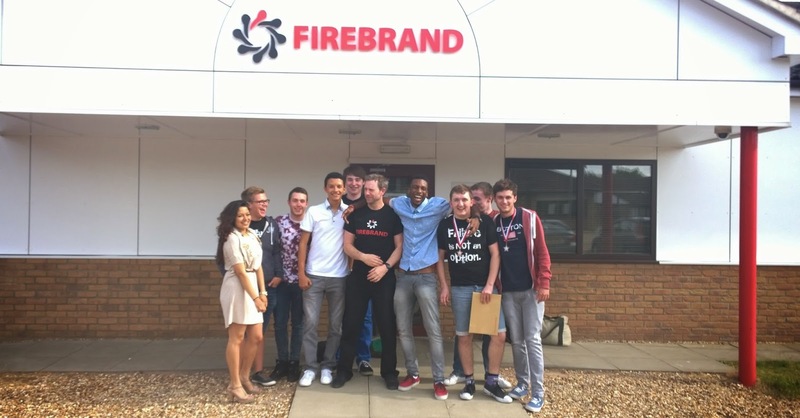 Check now to see if you’re eligible to become a Firebrand Apprentice. Alternatively, if you want a talented and driven young person within your organisation, see the additional benefits of hiring a Firebrand Apprentice on our site. It’s a great effort all round – congratulations and good luck to Iman, Fraser, Lewis, Billy, Rowan, Lamar, Jack, Alex and Jacob!